Vancouver Key To The City – Loyalty Is Key In Vancouver. Loyalty rewarded instantly with VIP exclusive perks bestowed upon Vancouver’s Keyholders. 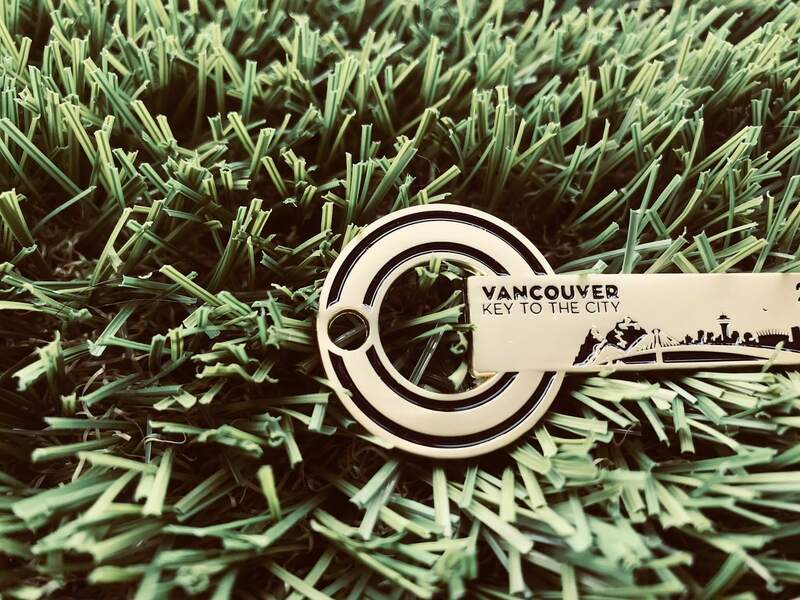 There were just 3,000 Vancouver VIP Keys To The City in 2018. We will increase that number to less than 5,000 in circulation for 2019 with exclusive VIP access and perks to the best of the city. Plus, now the 2019 Vancouver Key also can be shown when traveling to Toronto and Montreal with over 150+ of the best in those cities too! 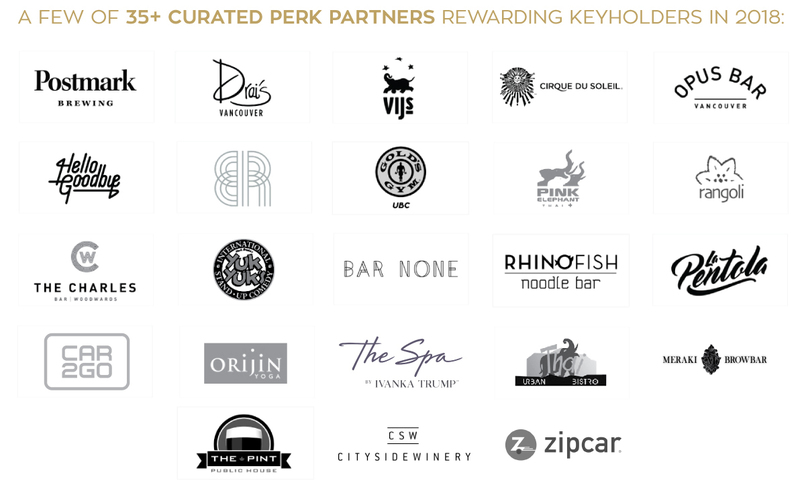 The premise is simple; Visit & do business with any of our curated partners and flash your 2019 Vancouver Key and enjoy an exclusive instant loyalty-love perk on every visit. All year long. Experience the ultimate lifestyle brand that is Vancouver Key To The City. Be among the limited-numbered Keyholders with exclusive, unlimited VIP access. 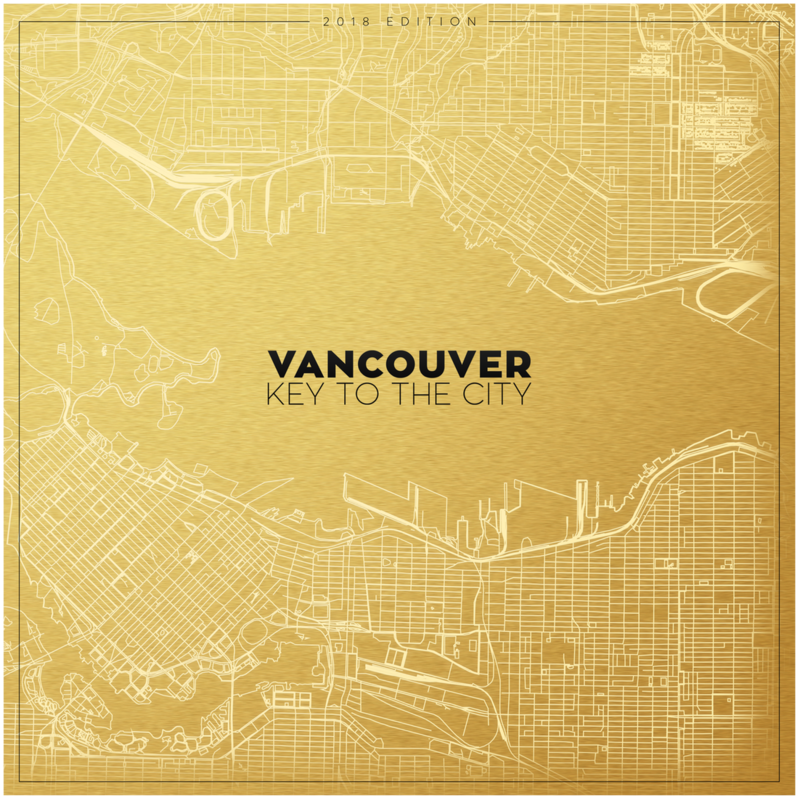 Pre-order the 2019 Vancouver Key To The City. Choose from the best of Vancouver listed on our site & app. Flash the Key. Enjoy VIP instant loyalty love on every visit, all year. Only the best will do for our Keyholders. We have nearly 50 of the best Perk Partner businesses that we have sourced and curated for the Vancouver Key To The City program. More to be revealed monthly as we continue to add more of the best in all areas of the Greater Vancouver Area. VIP perks will be revealed for each Perk Partner business on the program. VIP loyalty includes complimentary appetizers, desserts or drinks with every dine-in experience at our partner restaurants. VIP loyalty perks for nightlife are line bypass and waived cover for Keyholders. Keyholders will save on all tickets to our events, attractions and entertainment partners. The list goes on and includes spas, shops, services and more. PLUS, the 2019 Vancouver Key can be shown in Toronto and Montreal for access to all of those 150+ VIP benefits as well!